Universal Annual Passes are a great way for even infrequent guests to save money. 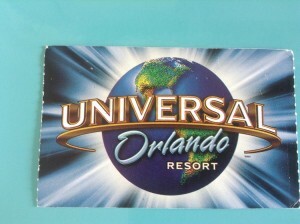 We have been vacationing to Florida for the past seventeen years; visiting Universal Orlando Resort on each trip. During this time, it had never occurred to me to purchase an annual pass. After all, annual passes are more for those people who live close and can visit many times in the same year, right? I couldn’t have been more wrong. It wasn’t until recently that I discovered the potential savings of purchasing an annual pass for Universal. The annual passes can be a money saving option for people visiting as few as two days. 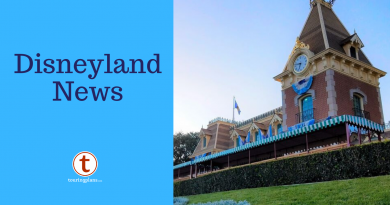 Not only do you get unlimited day passes to the parks, but you also get free parking, discounts on food, merchandise, admission and special event tickets, and onsite hotel discounts. There are three annual pass options: Power, Preferred, and Premium pass. They range in price from $214.99 – $434.99 each, with Florida residents getting even more savings. The perks of each level is different and should be fully investigated at Universal Orlando’s website to determine which pass would work best for you. 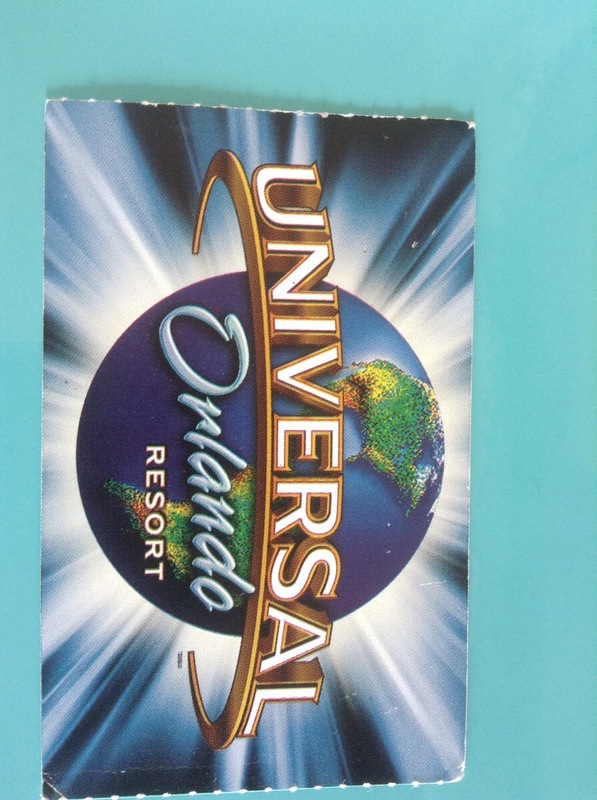 However, for our upcoming trip to Universal, I decided to investigate the preferred pass for myself and a regular two day park to park admission ticket for my husband. We really like the freedom to jump between parks, and with the new addition of the Wizarding World of Harry Potter – Diagon Alley, the park to park option will be a must. The preferred pass for non-Florida residents cost about $295. With it, I get a 15% discount on my husband’s two day park to park ticket. That will save us about $27 based on regular rates. We also are booking a stay at one of the onsite hotels and can use the annual passholder (APH) discount for that. Depending on the time of year, room discounts can be up to 46% off. You must book before arrival using this link to do so. You do not need to have your annual pass at the time of booking, but must have it at check in. For our upcoming trip, the savings will be $120 less that any non-APH discount for a three night stay. By purchasing the Preferred Annual Pass and using just the discount on tickets for my husband and the annual passholder rate on the hotel, we are saving about $28 after you figure in the extra cost of the annual pass compared to the regular admission ticket. But wait, there’s more! I will also get a 10% discount on food and merchandise I purchase in the park or at City Walk. That is at least another $50 (probably more) in savings. If we were driving we could also take advantage of free parking during our stay, after the first day. That normally cost $17 per day. And, if we decide to come back any time during the year, we will only have to buy tickets for my husband. These figures were all based on two adults. A larger family could easily reap larger savings. A breakdown of the passholder benefits is on the Universal web site and can help you pick the best one for your trip. After purchase, will I renew my annual pass for next year? Definitely! I am just sorry it took us so long to discover the benefits of purchasing the Universal Annual Pass. I just bought season passes for my family lastnight but we went with the power passes. However, after reading this I believe I would be much better off upgrading my ticket to a preferred ticket in order to save on parking and on merchandise. I know that we won’t be coming down to universal during any of the busy times so the blackout dates aren’t a big deal and thats why we went with the power passes. I will call them and upgrade to preferred for just my one ticket and that one will be used for all the merchandise and room bookings. We’ve had annual passes for 10 years. Best benefit is free parking. There’s a significant discount if you renew your pass rather than let it lapse. When we first got our pass, it included free kennel service. The parking alone I find worth it. Do they still give a 10% discounts with a AAA card? Thanks. Was planning for an AP, but looks like cheapest will work. Thanks for the info! How does this compare to a Disney Annual Pass? Can you buy just one and get similar discounts and perks? Thank you so much for posting this! We will save $80 per night on the hotel by getting an annual pass.